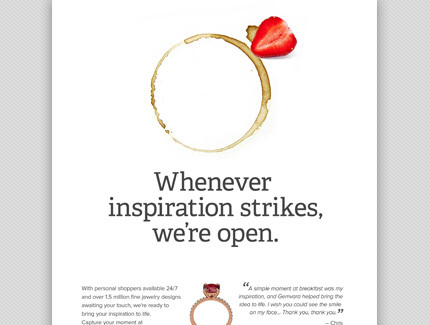 4 Seasons Hotels Print Campaign This campaign focused on inspiration for designing custom jewelry and where it might be found in your everyday life. 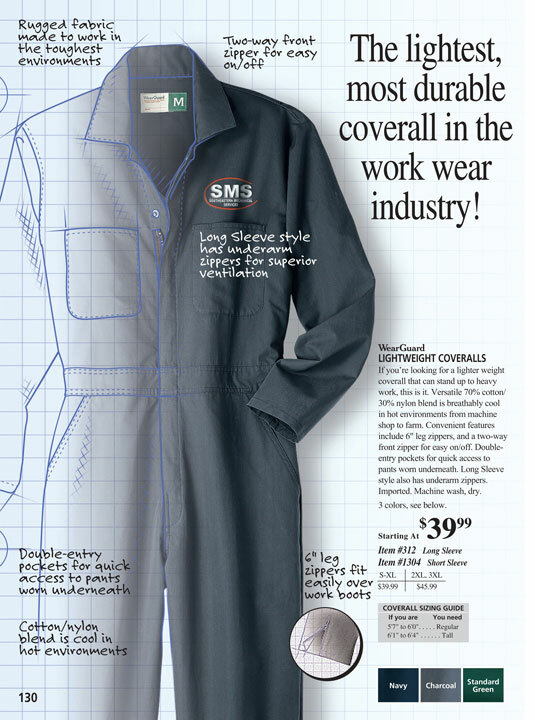 Aramark Workwear Catalog Page This brand was all about high quality, built-for-work garments. 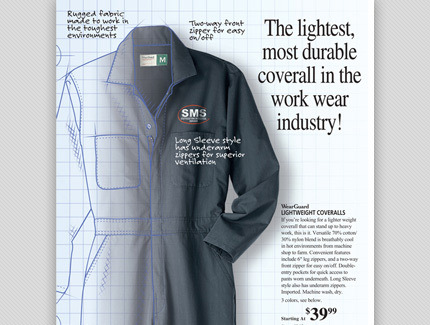 The design reinforces that quality by highlighting the quality features and the benefits of those features. 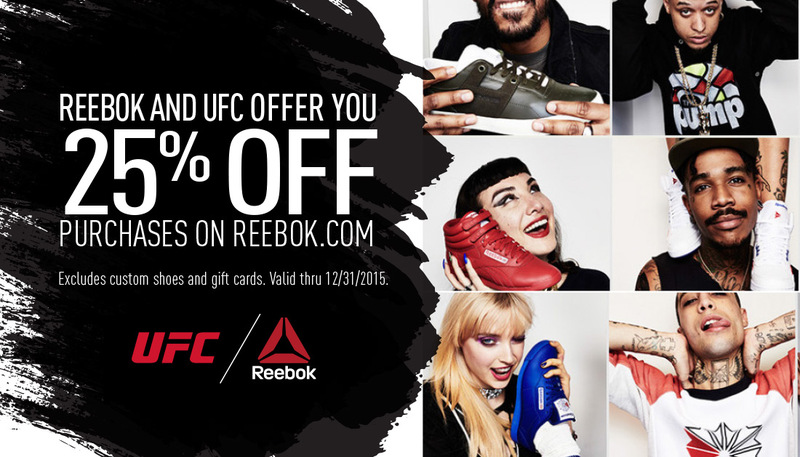 Reebok/UFC Package StufferJointly sponsored package stuffer to encourage repeat purchasing through their website. 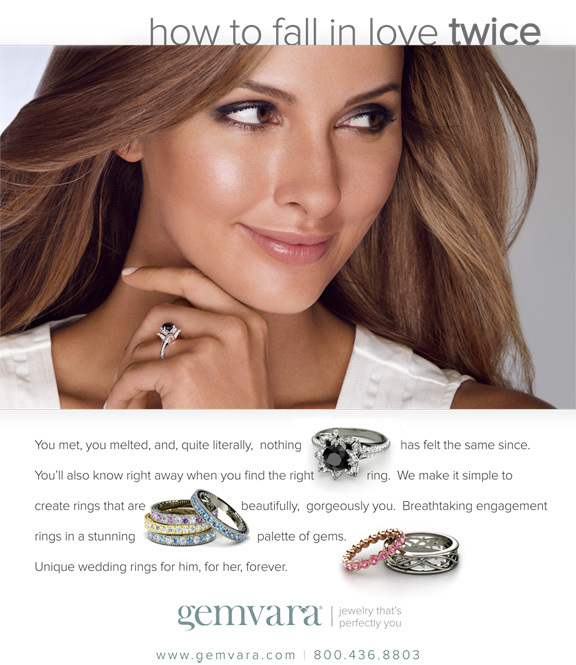 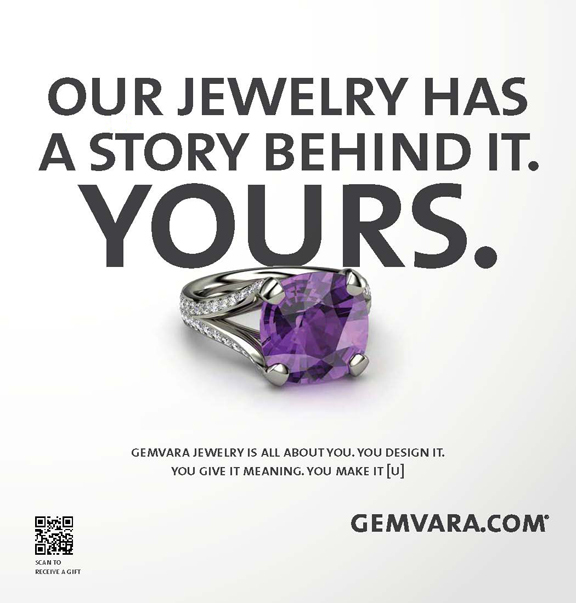 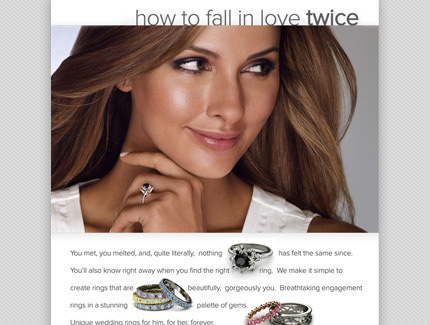 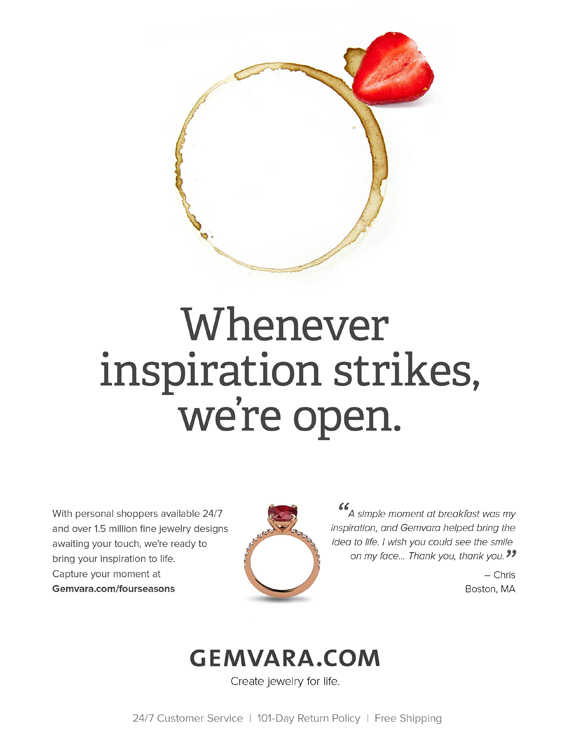 Gemvara Magazine Ad (multiple publications) Here we're communicating the uniqueness of the Gemvara brand by telling some of the stories that inspire the various custom-made jewelry purchases by Gemvara customers. 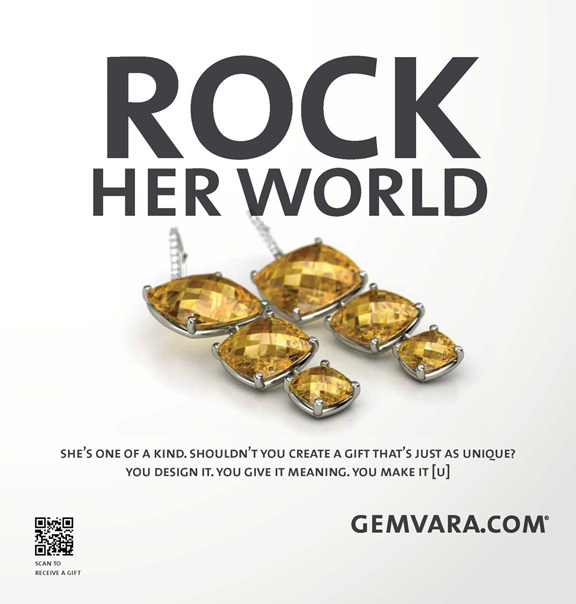 Subway Station Holiday Campaign We wanted the product to be the hero of this campaign while clearly presenting the offer as the motivating messaging. 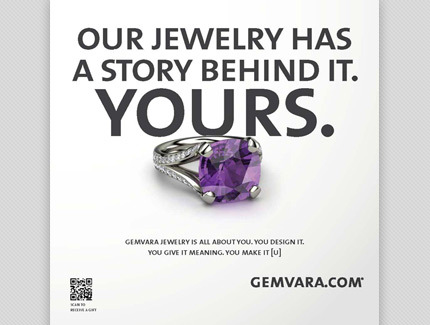 We wove the product image and copy together to present both promo and product as integrated and compelling. 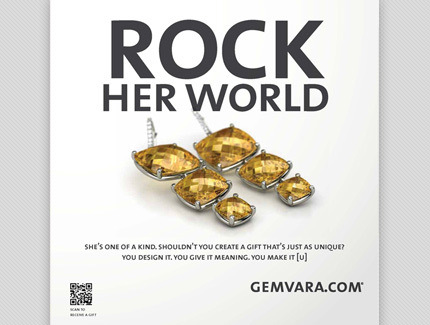 Subway Station Holiday Campaign In this version of Gemvara's holiday print campaign we highlighted the unique aspect of the product and the stories that are often tied to jewelry and especially custom jewelry. 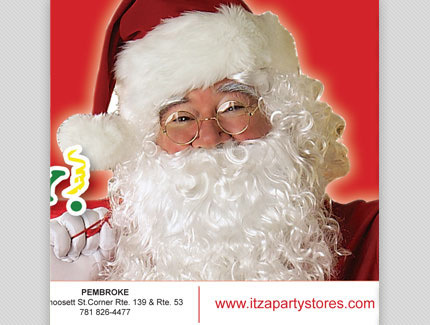 Holiday Coupon Flyer Traditional coupon campaign for retail party store chain designed to drive holiday shoppers into the stores with a coupon offer. 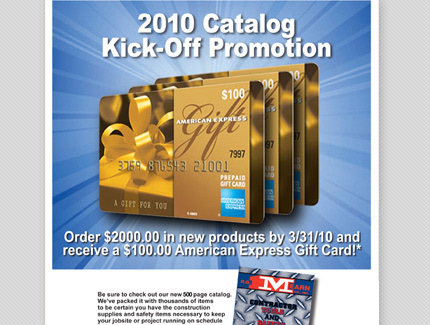 Catalog Intro Flyer Flyer for construction supply company. 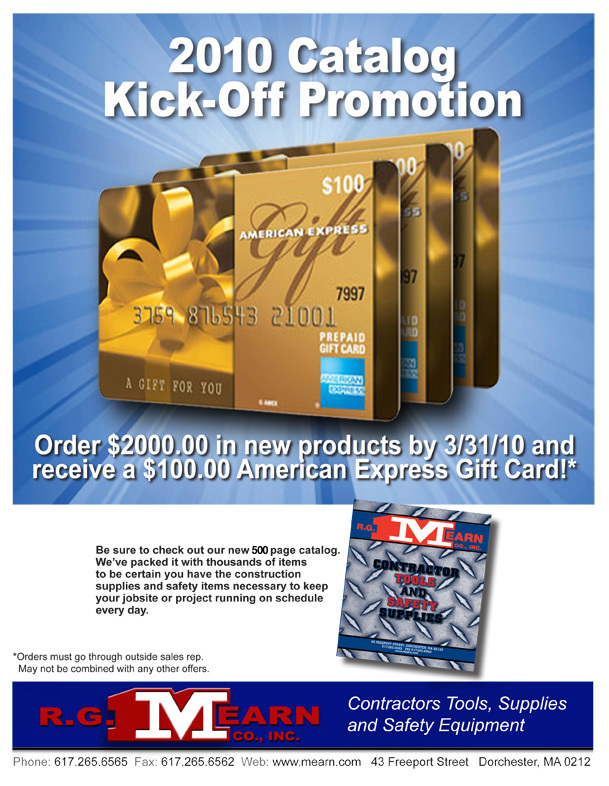 We leveraged the gift card offer to drive action and purchase with a secondary benefit of drawing attention to a catalog that would also drive additional sales. 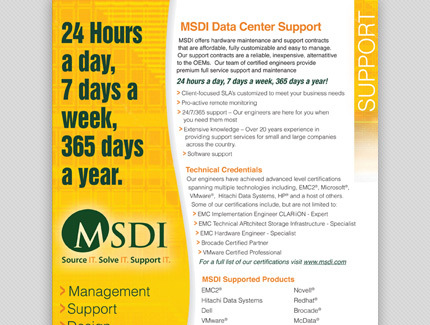 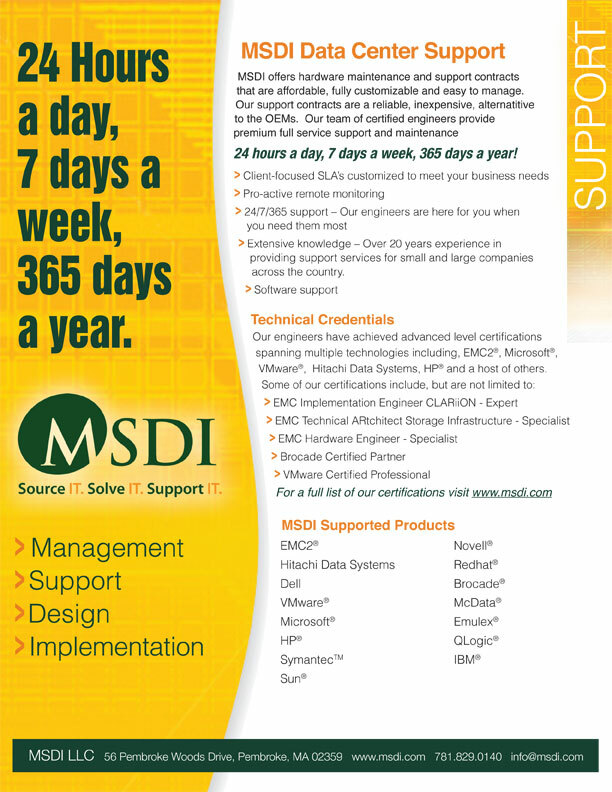 Sales Sheet For Computer Server Company Sales Sheet leave-behind helps to both position the company as a technically focused company with the graphics and to spell out their capabilities.